Gulfstream Aerospace Corporation’s ultra long-range G650ER has shattered a short-lived speed record of rival Bombardier’s Global 7500, as well as clocking the longest nonstop business jet flight in history. 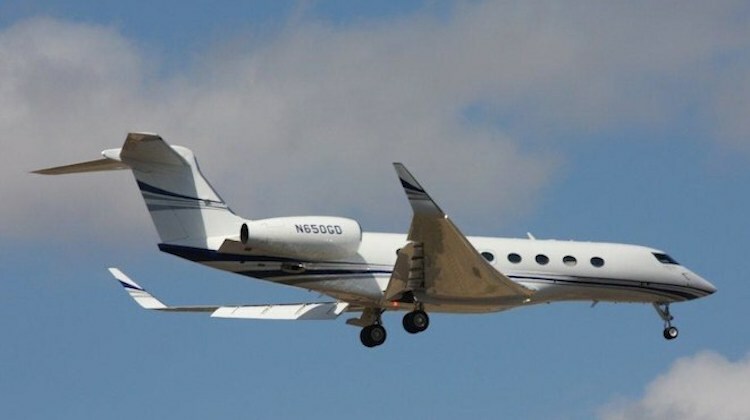 The G650ER, launched in 2014, knocked 44 minutes off the time set only a month earlier by a Bombardier Global 7500 on a non-stop flight between Singapore and Tuscon, Arizona. 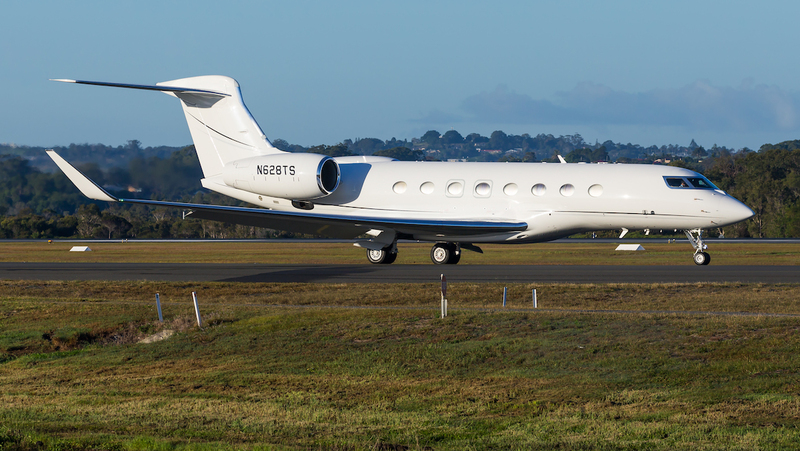 On the March 29 flight, the G650ER took 15 hours and 23 minutes to fly from Singapore to Tucson, covering a distance of 8,379nm at an average speed of Mach 0.85, Gulfstream said in a statement on April 8. The aircraft arrived with fuel in excess of National Business Aviation Association instrument flight rules reserves. The Global 7500, which flew on the same trans-Pacific route on March 4 with three pilots, three passengers and 360 kg of luggage on board, completed the journey in just over 16 hours. The two-month-old aircraft flew at a sustained speed of Mach 0.85, covering 8,152nm, 227nm less than the G650ER but nearly 500nm more than the average distance expected of this jet. Gulfstream did not release details about the number of pilots it had on board or whether it was carrying passengers or luggage. Both Singapore-Tucson city-pair records were pending approval by the National Aeronautic Association. The speed is determined by great circle distance – in this case 7,990nm. The G650ER, along with its sister aircraft, the G650 has earned 90 speed records. “The G650ER has no equal when it comes to its incredible combination of speed and range,” said Gulfstream president, Mark Burns after the record-breaking flight from Singapore. But Bombardier has since shown the loss of this record has not deterred it from setting other records. On March 24, a Global 7500 broke the speed record between New York and Los Angeles, sustaining a top speed of Mach 0.925 for more than two hours, completing the coast-to-coast flight in 3 hours and 54 minutes. Then, on March 27, the same Global 7500 jet completed the transatlantic flight between Westchester County Airport in White Plains, New York and London’s Luton Airport in five hours and 26 minutes under seasonal winds, successfully establishing the record of the fastest flight for a business jet between these two cities. “The Global 7500 was built to break all the records,” said David Coleal, president, Bombardier Business Aircraft, suggesting more dogfights between the two jet rivals for flight records are in store. VIDEO: An April 3 2019 video from the Bombardier Aerospace YouTube channel about the Global 7500’s recent record setting flights.